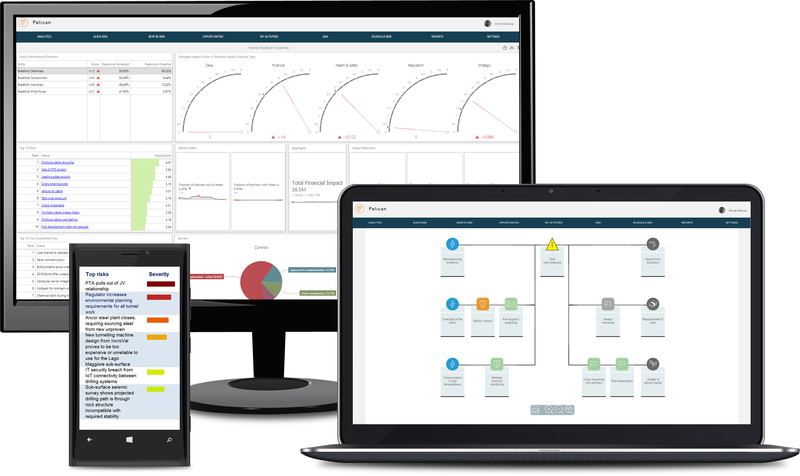 Vose Software offers a suite of risk analysis software products that can be used individually, or combined in a variety of configurations to provide the integrated risk analysis and risk management system you need. 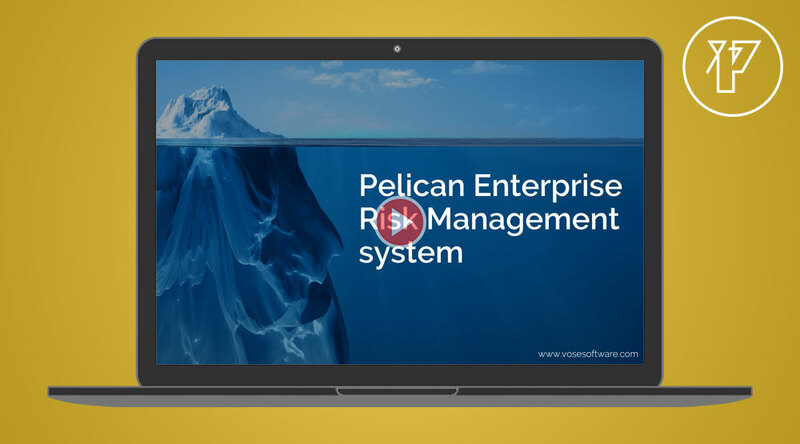 Pelican is a web-enabled enterprise risk management system for identifying, describing, analyzing, communicating and monitoring risks faced by a business and the strategies for managing those risks. Tamara is a project cost and schedule risk analysis software product. 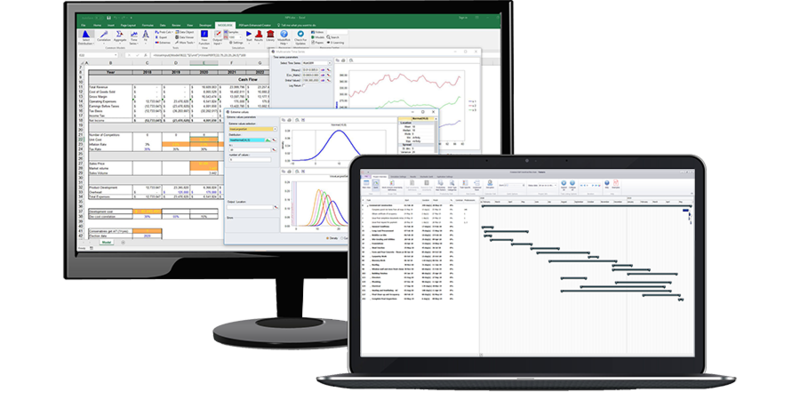 ModelRisk is a risk analysis and Monte Carlo simulation Excel add-in. 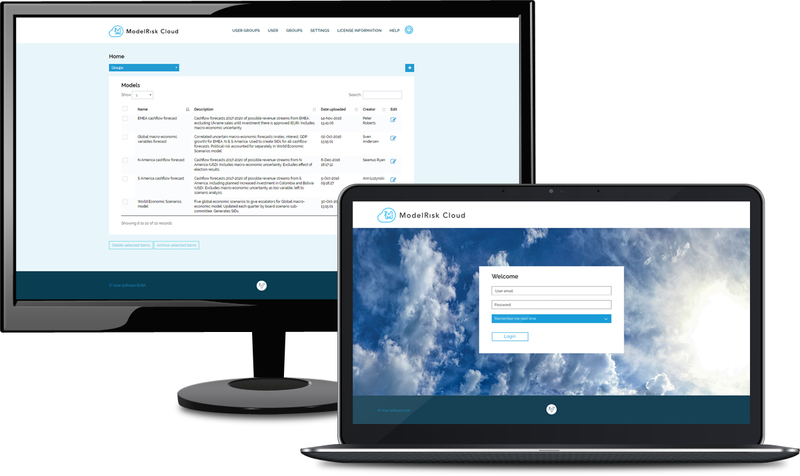 ModelRisk Cloud is a web-enabled system for storing risk analysis models, allowing users to perform scenarios on or re-run the models, and store and retrieve the results.